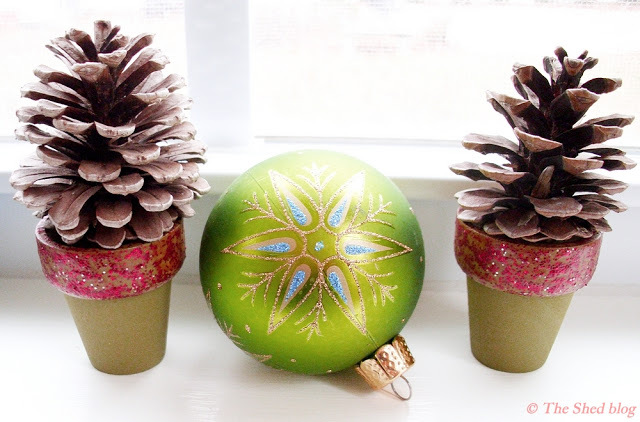 Crafting with pinecones is just as fun as the time spent collecting them. These 10 crafts are our favorites. 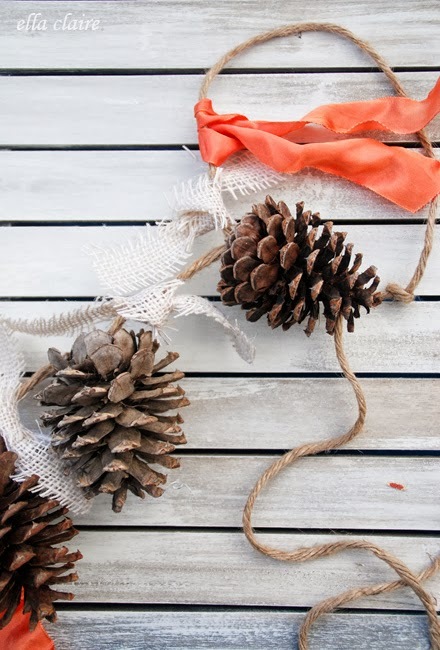 In preparation for all the popcorn and cranberries we’ll be stringing next month, we think it’s the perfect time to teach the kids some stringing skills with this lovely pinecone garland. 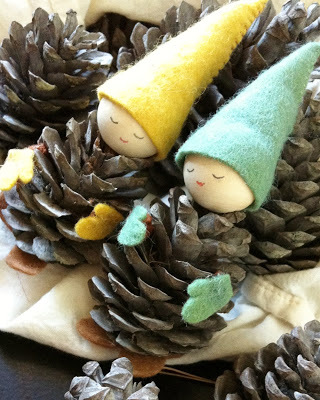 Truly, is there anything cuter than these pinecone elves? Whether the kids make them and decorate the house with them or you use them as the final touch on your Christmas wrapping, the kids will have so much fun creating them. 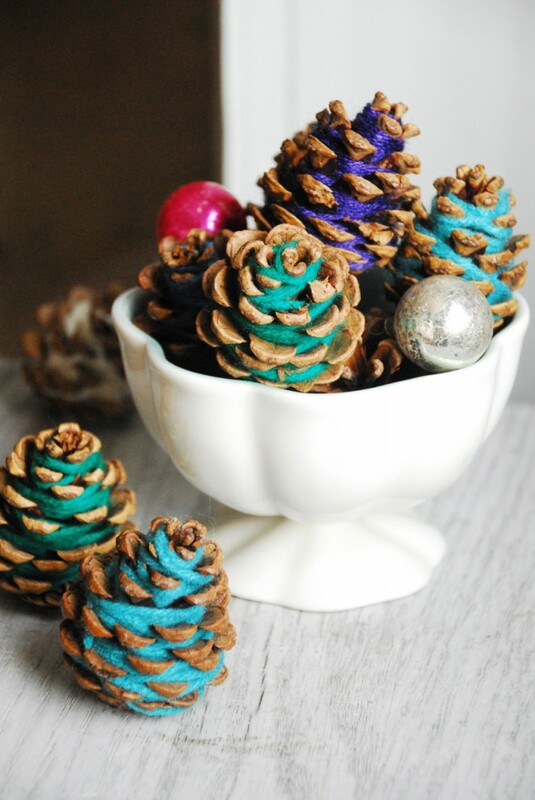 We can’t think of a toddler out there who wouldn’t have fun making these colorful yarn pinecones. And you probably have all of the supplies already on hand. Bonus. 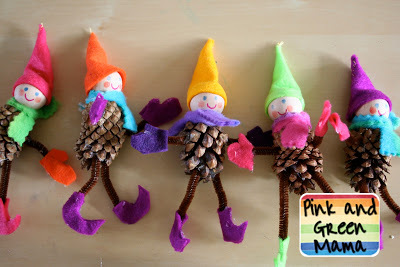 These pinecone gnomes are the perfect combination of adorable and doable. Set your little ones up with the supplies for this sweet craft and cherish their final product for years to come. 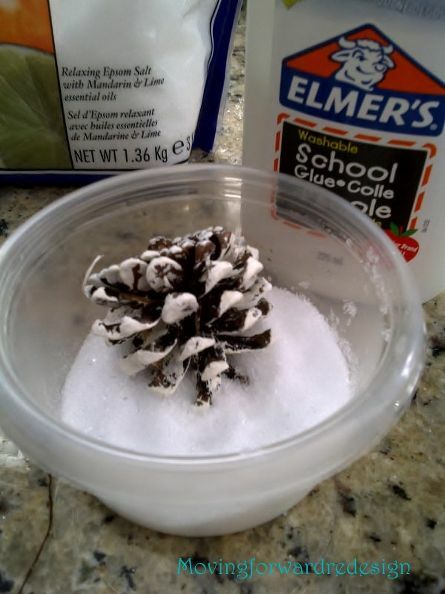 These super-simple pinecone tree pots are a perfect teacher gift this holiday season. How cute would this be on your child’s teacher’s desk? 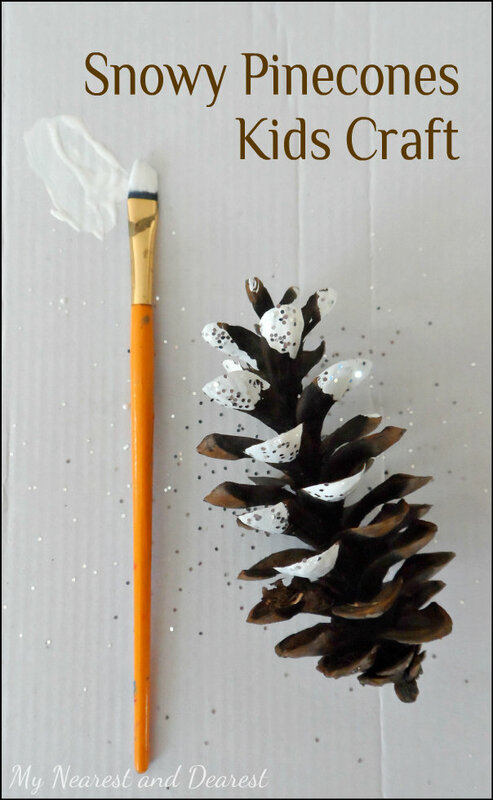 Even the littlest of crafters can tackle this fun snowy pinecone project. Some paint, some glitter and some smiles are all you need for this one. Want a craft that’s fun to make, and brings days of joy to follow? 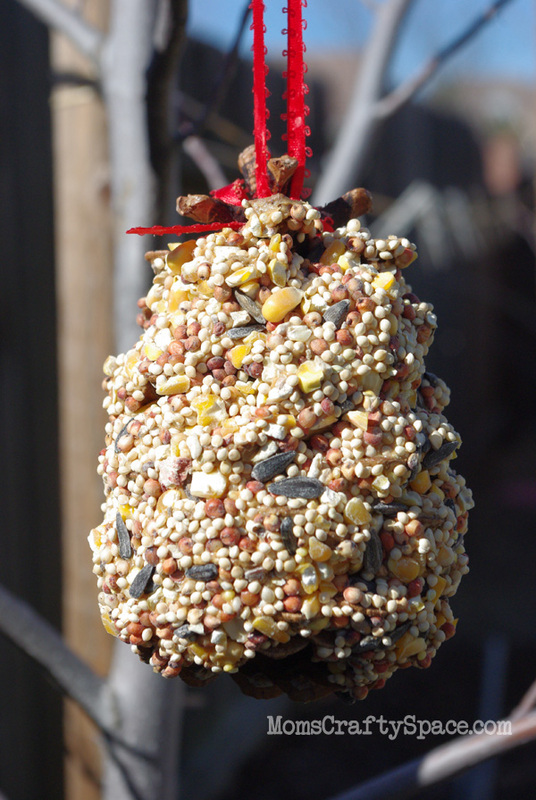 Then this pinecone birdfeeder is the perfect project. 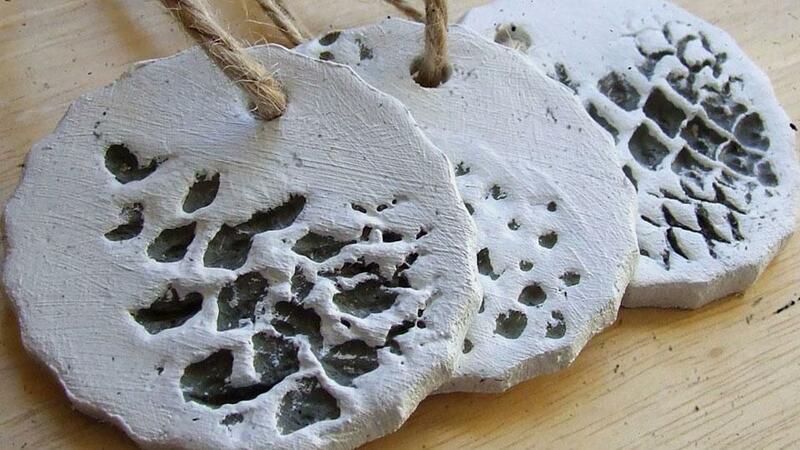 The kids will love making it, but they may just love watching the visiting birds even more. What child doesn’t love a little bit of shimmer? These frosted pinecones absolutely fit the bill. They’ll love making them and you’ll love displaying them. It’s a holiday win-win. Whoo can resist an adorable owl? 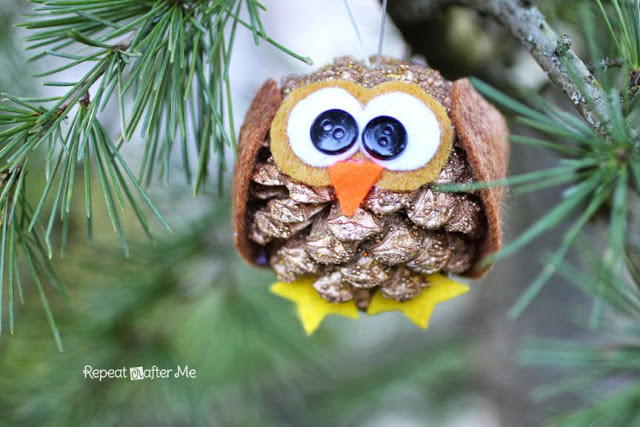 We absolutely love these sweet pinecone owl ornaments and we’re confident your little ones will too. For this last craft, pinecones are the tool, not the final product. 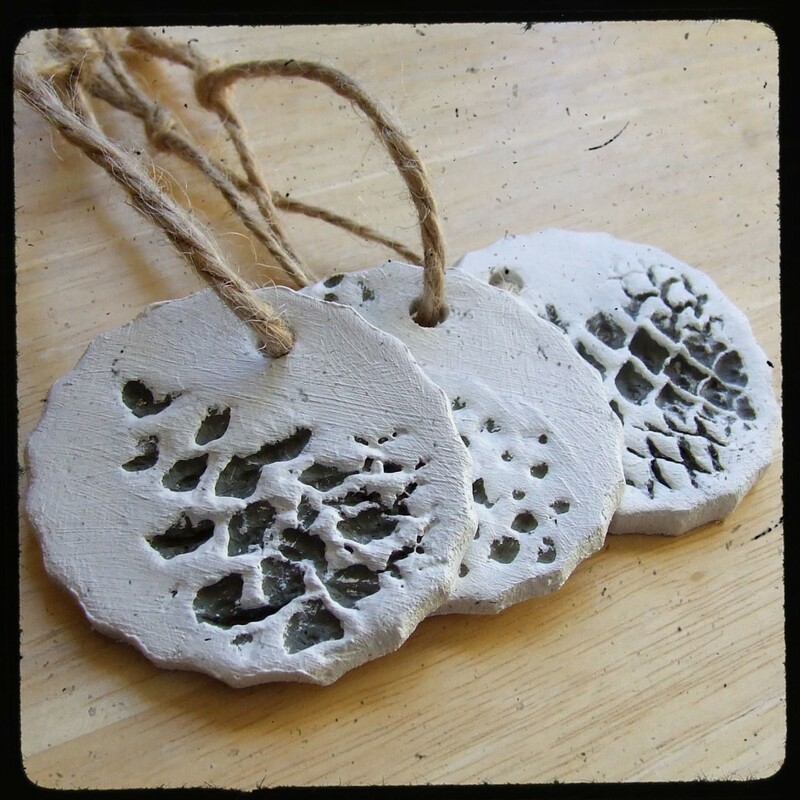 With a simple stamp, you’ll have lovely pinecone stamped ornaments to hang or a fantastic finishing touch for your holiday gifts.